TCI Event Rentals acquires new and used commercial kitchen equipment and used restaurant equipment, party rentals and commercial grade appliances. 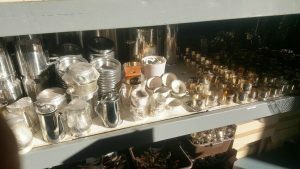 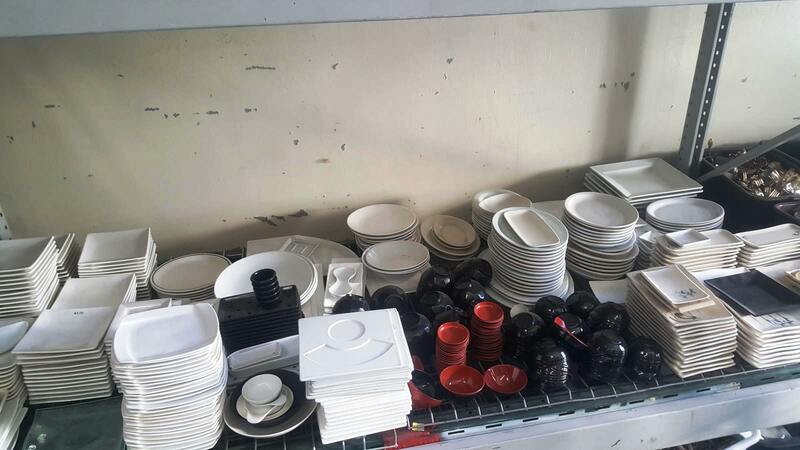 We buy in bulk and at times end up with too many pieces of a certain type of equipment or item. 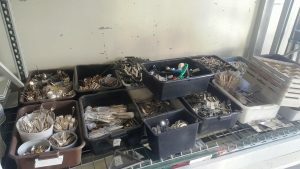 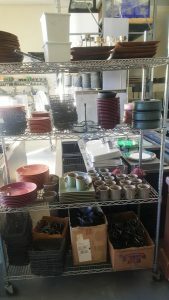 Therefore, in order to keep our warehouse at a normal capacity, we need to sell off our excess commercial kitchen equipment and restaurant supplies. 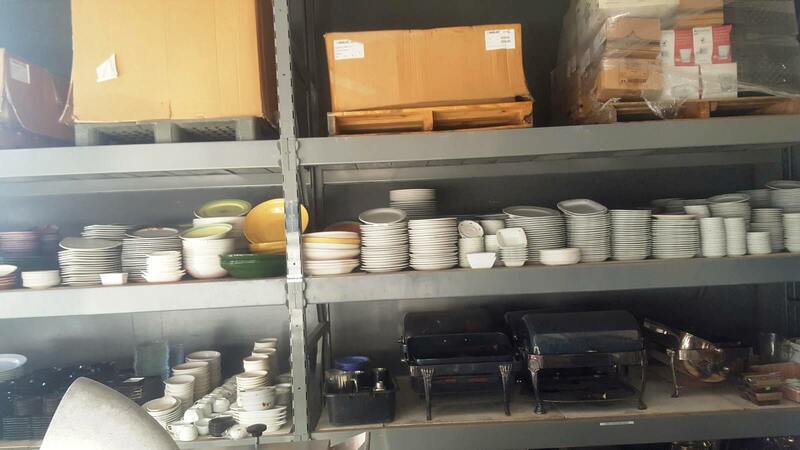 TCI is a leader in the liquidation of restaurant and bar equipment in the Las Vegas metro area. 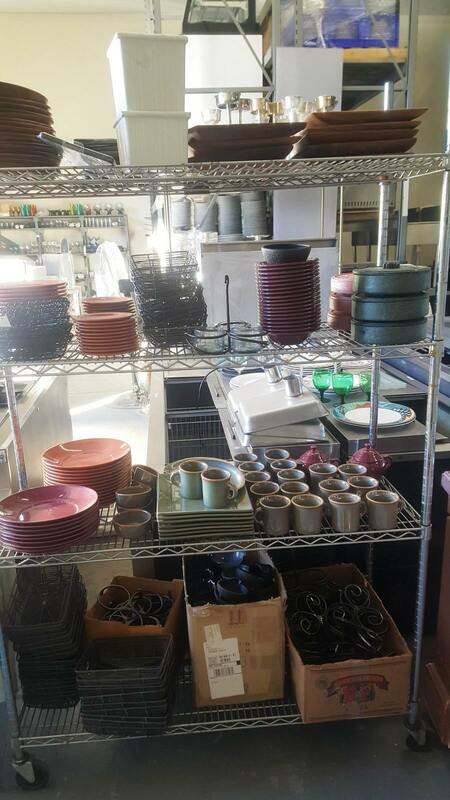 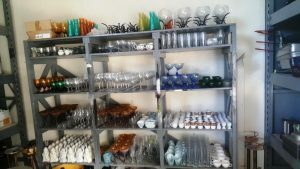 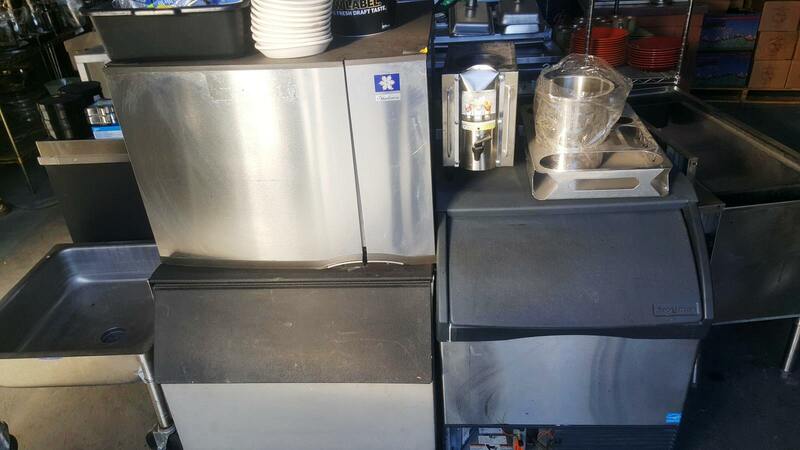 Please check back often as we will list our inventory of used restaurant equipment and supplies for sale.